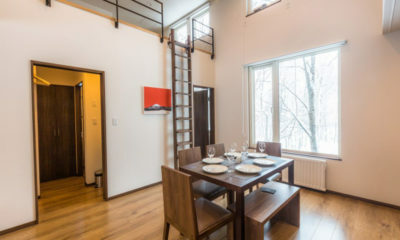 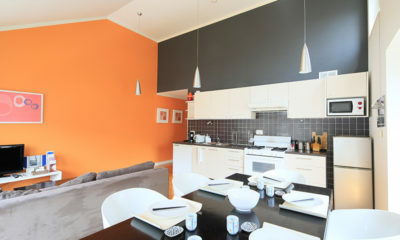 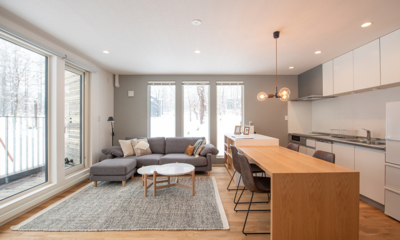 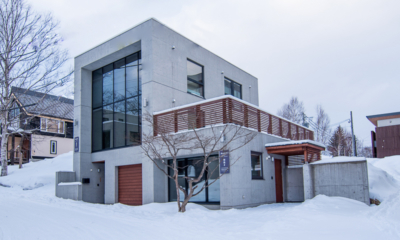 If you’re after more space and privacy, opt for a Niseko self-contained apartment. 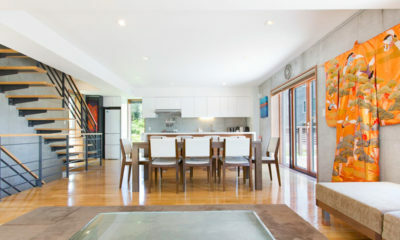 Most come with all the modern conveniences you have at home. 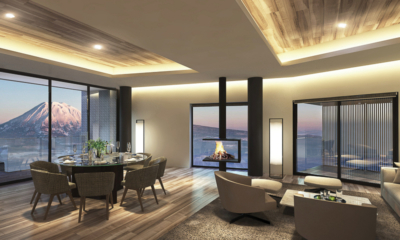 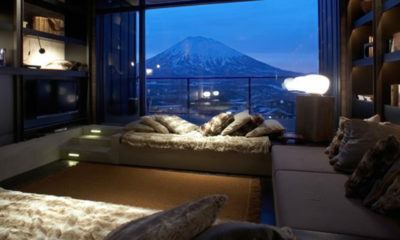 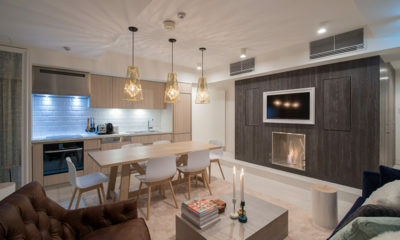 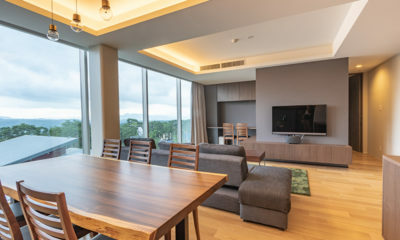 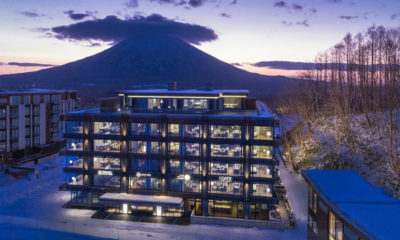 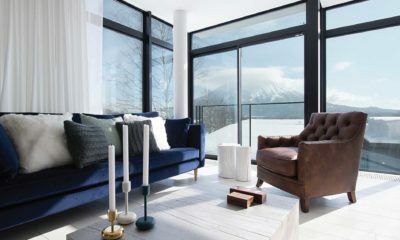 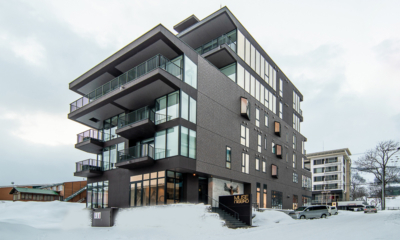 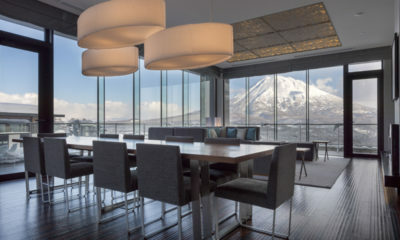 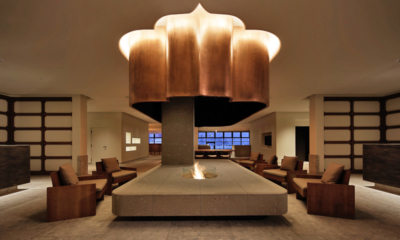 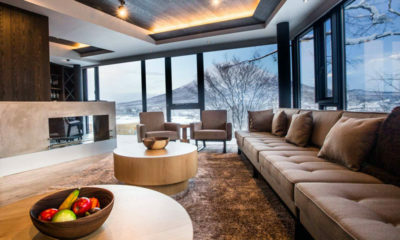 Haven Niseko is a sleek five-star boutique condominium with beautiful alpine views. 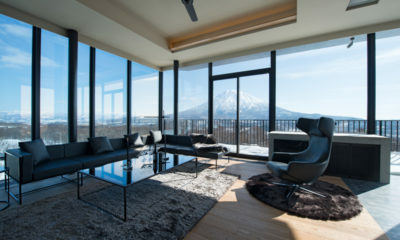 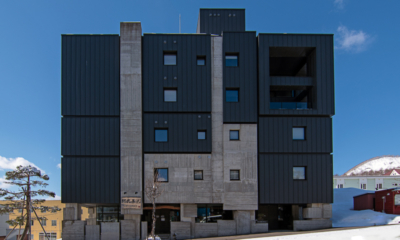 Roku is a cool modern boutique apartment block on the outskirts of Hirafu. 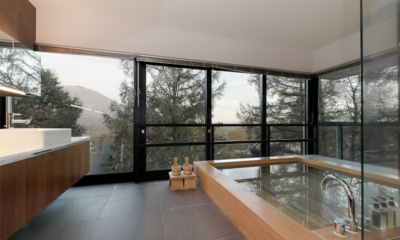 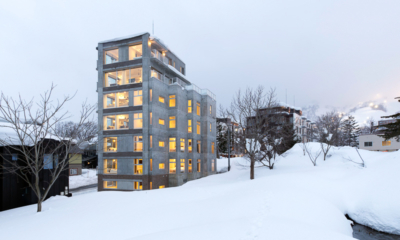 Setsugetsu Terraces is a designer apartment block that can be rented as an 8-Bedroom chalet. 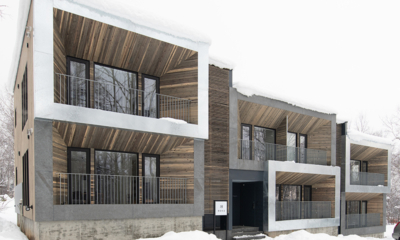 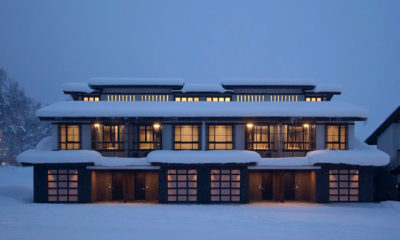 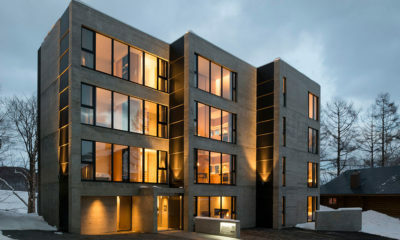 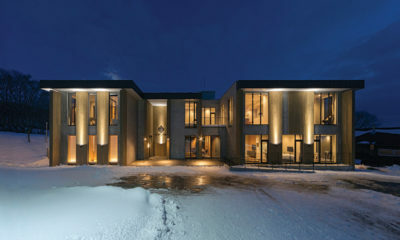 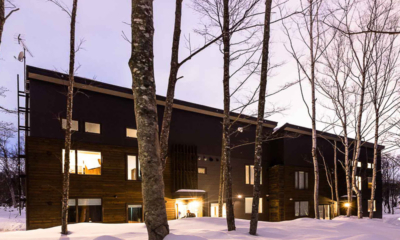 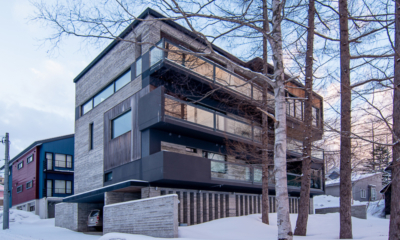 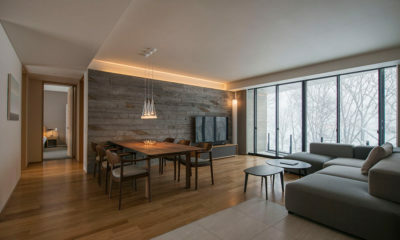 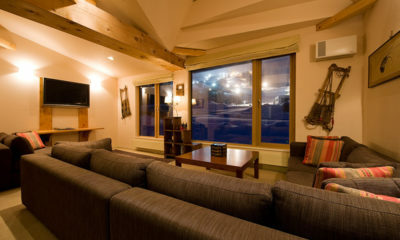 Snow Dog is a laidback new apartment complex in the forest alongside Niseko Village resort. 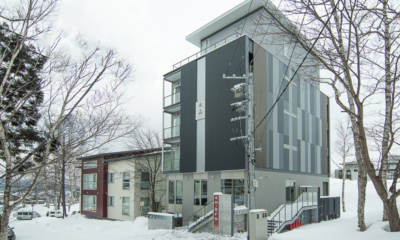 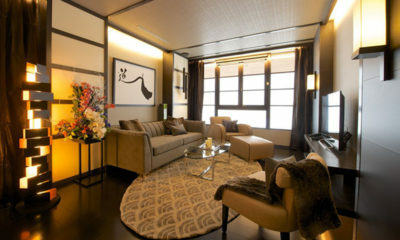 Suishou puts you in the heart of the action in Hirafu, in affordable modern style. 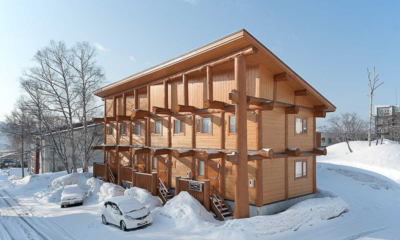 Silver Birch is cute and cosy row of log cabin-style apartments in a great spot. 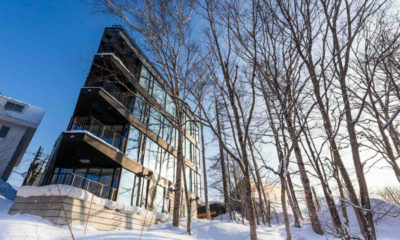 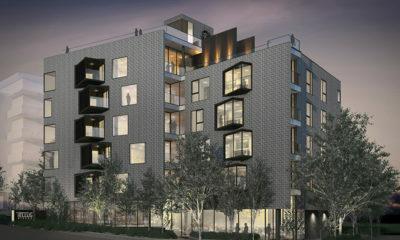 Kozue is a premium luxury condo inspired by nature and the surrounding birch trees. 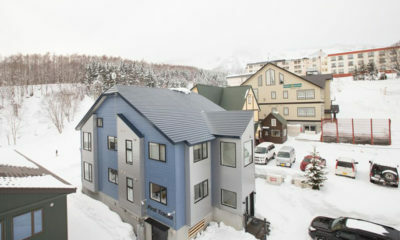 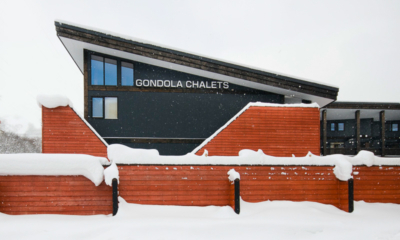 Gondola Chalets are modern alpine-style townhouse apartments just below the Hirafu Gondola. 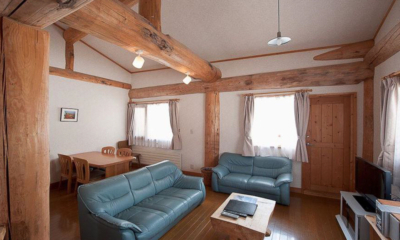 Kizuna is located alongside a vibrant entertainment precinct with epic mountain views.